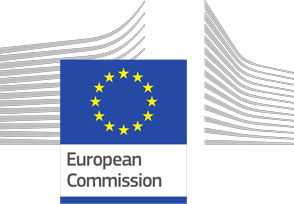 Brussels, 30 May 2016 – Today, EPACA submitted its views on the Public Consultation on a proposal for a mandatory Transparency Register after consultations with the membership. We continue arguing for greater transparency and a level-playing field. EPACA’s reply to the European Commission consultation is here.